© Inga Surprenant. All rights reserved. We drove around Iceland. 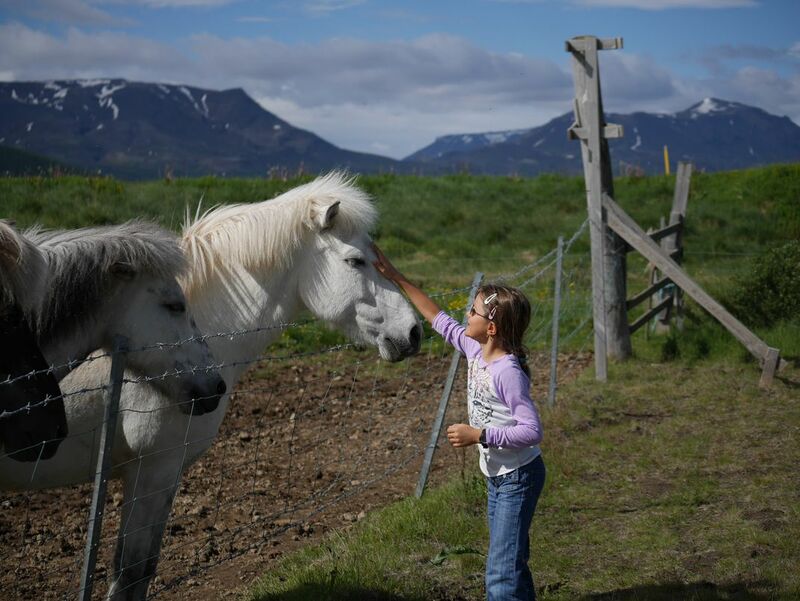 We tried to stop every time we saw Icelandic horses. If they were far, they would come up to the fence so we could pet them. My daughter loved the horses, and I think the horses really liked when the kids pet their faces. Date Uploaded: Aug. 15, 2017, 11:28 p.m.